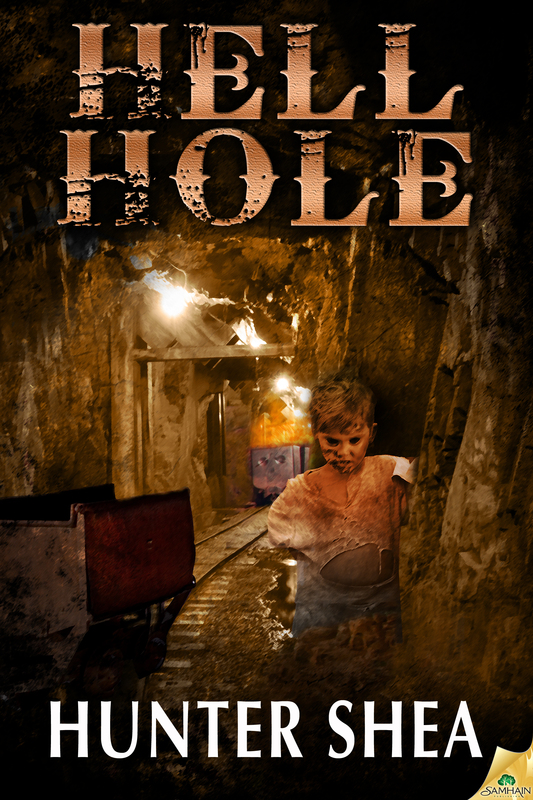 HELL HOLE sounds awesome – I definitely need an infusion of weird western in my life. You’re welcome to do a guest post (or posts if you’d like) at my site. The content is typically spec-fic, so horror certainly fits the mold, and the occassional article on science/technology since my own book is in the sci-fi genre. I do have a horror short story coming out in the fall, so it’d be pretty awesome to have you drop by in August. Let me know if my site works well enough for your needs. If not, I totally understand! That sounds great! When you can, shoot me an email at huntershea1@gmail with your site info and I can send you the book. Thanks! Cool! I’ll send you the e-mail shortly. Thank you!